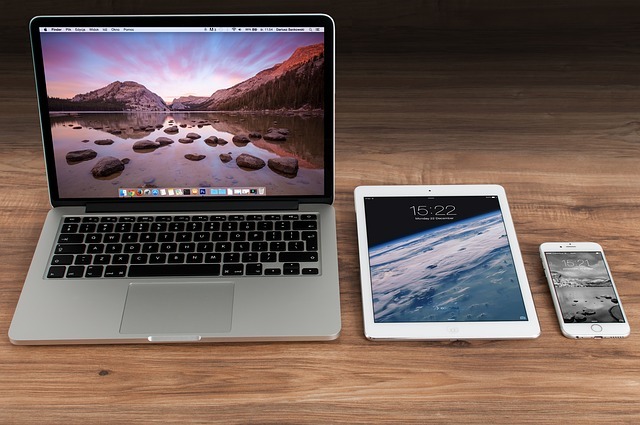 Have you ever wondered if you should develop an app to deliver your digital products? It seems like the trendy thing to do. Everyone is going digital which means you should produce an app for your digital services in any business, right? In this study, we found that there is an unstated expectation that apps will be low value and low price. Even in the face of a value guarantee that should have logically made the delivery method of no effect. This shows that consumers have an unconscious bias towards the relatively low value of an app. When I developed the survey for this study, I had to ask people to answer my question without actually letting them know what I was studying. If I had flat out asked someone a question that is as counter intuitive, and as illogical as the conclusions of this survey, they would not have been able to give an honest answer. For this reason, I added in two other factors besides price which showed an expected logical relationship in the data. We even added a phrase in the questions to add maximum credibility: The program “has hundreds of 5 star reviews and two of your friends have told you good things about it.” We did this in order to remove any speculation that an app or web program isn’t able to meet its value guarantee. In the end, the survey proved that people are more likely to buy digital services over $80 on the web than as an app. Which means, if you are selling digital services and want to charge a high price point, you should not sell the product as an app because it is perceived as having a lower value than the exact same digital product being sold on the web. Shocking right? There’s something illogical at play here. Figure 1 displays the average likelihood of purchase for a digital product at two different value guarantees. The Red plot is the app with confidence bands and the green plot is web-based with confidence bands. You can clearly see that higher priced products are more likely to be purchased from the web than as an app. 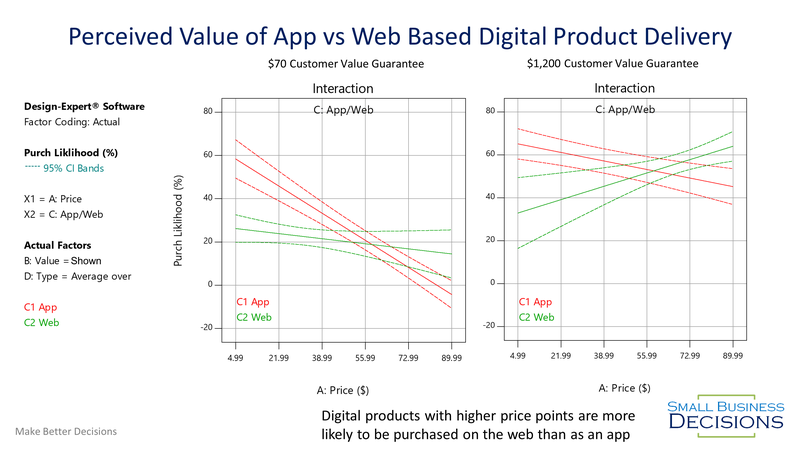 Figure 1. study results showing that low price products are more likely to be purchased as an app, while higher priced products are more likely to be purchased from the web. The vast majority of items in the app marketplace are free, $1 or $4.99. This means that any time you are searching for an app on your phone, you have an unconscious expectation that things on the store are worth only about that much money. So, even though the app in our survey had a $1,200 value guarantee, that was not enough for respondents to overcome the expectation that everything in the app store should be priced comparatively to all the other $5 apps. Price anchoring is an incredibly powerful ability to influence the perceived value of your product. If you are not aware of the power of this phenomenon, you can see me talking about how to utilize it here: How to Sell Anything at Any Price. The gist of a price anchor is that if you state any number when asking someone to respond to a numeric question, their response will be unconsciously influenced by the last number they heard. The scientific studies proving this are freakishly powerful. If you are selling your products and services for less than $37, then you will likely have a higher conversion rate selling the product as an app than selling it over the web. This was true regardless of the value guarantee or program type. If you are selling your products at a higher price point, $80 or higher in this study, then you will have a higher conversion rate on the web. This study was done on a relatively small sample size, with the number one complaint being that we didn’t actually describe the digital product we’re selling. If you are considering whether or not to sell your digital product on the web or as an app, you should consider doing a real study for your specific product. The purpose of this study was to point out that apps may not always be the way to go. We did not include in-app purchases, which is a different revenue model than we were testing here. In conclusion, if you sell your digital products at a moderate price point, you may lose money if you try to develop an app to do the same thing you already do on the web. Keep in mind that apps have a low price anchor when potential customers are looking to purchase your products.